Good news. It’s not necessarily budget that will secure national coverage. Just a really good story. 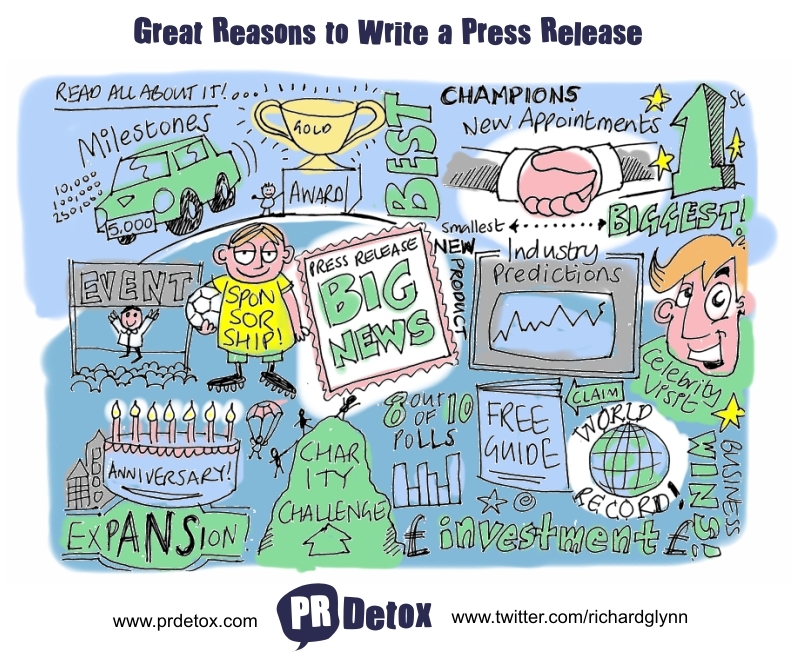 If you have one, or you and your PR advisor can conjure one up, then that’s part of the battle. PR power and success is strongly linked to credibility and building up relationships over time too. So the more you do (and in this case spend) can increase your chances of national coverage.